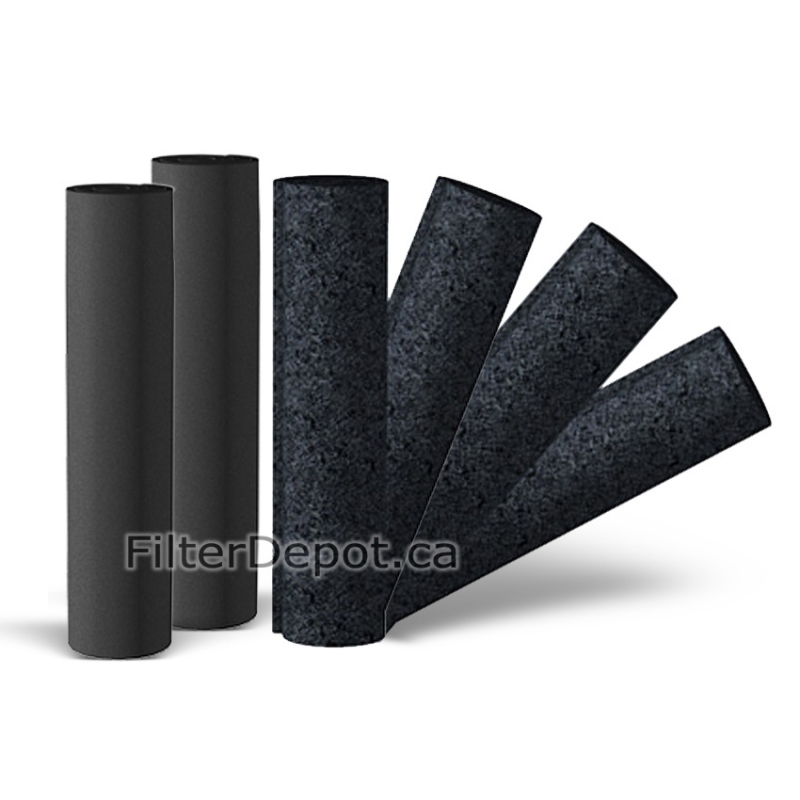 Amaircare 7500 BiHEPA Standard Annual Filter Kit is a set of Two Amaircare replacement Filter kits for Amaircare 7500 BiHEPA central air purifier. 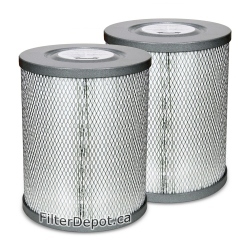 Amaircare 7500 BiHEPA Standard Annual Filter Kit is a Set of Two Amaircare original standard replacement filter kits. 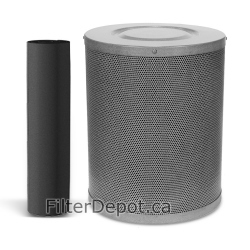 Amaircare 7500 BiHEPA standard annual filter kit fits Amaircare 7500 BiHEPA central air purifier. 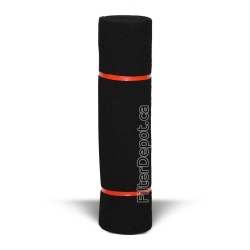 Each Amaircare 7500 BiHEPA standard annual filter kit contains one foam pre-filter and a two inner carbon blanket filters. 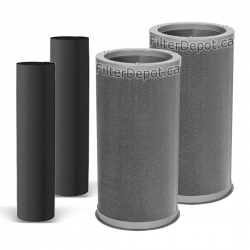 The 7500 BiHEPA standard annual filter kit is good for a one full year of operation. The inner carbon blanket filter's lifetime - up to 6 months (4 included).